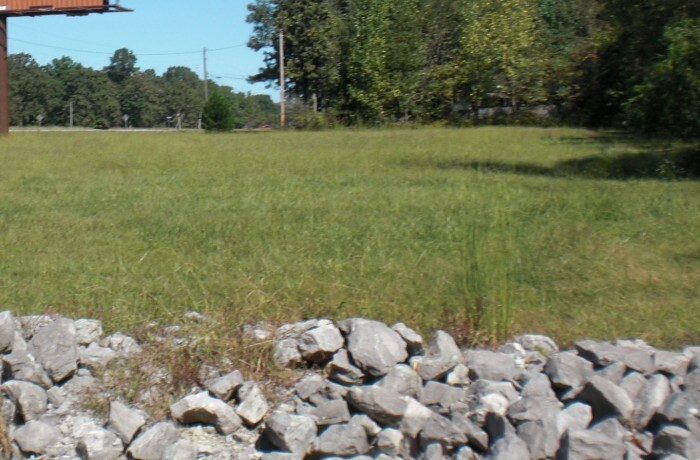 Mill Creek Environmental (MCE) has performed a Phase I Environmental Site Assessment on 2-acres of undeveloped land in Colbert County, Alabama. After the due diligence investigation, this assessment has identified an underground storage tank (UST) system located on the subject property. According to the Alabama Department of Environmental Management (ADEM) UST Program, no petroleum releases have been reported for the subject property. However, due to the nature and age of the existing UST system on the subject property, there is a potential risk of environmental liability due to spills, overfills, and leaks from the UST system. MCE recommends the completion of a Limited Subsurface Investigation (LSI) to determine if soil and/or groundwater have been impacted by the UST system on the subject property.